Entertainment is king in IP’s Studio A. 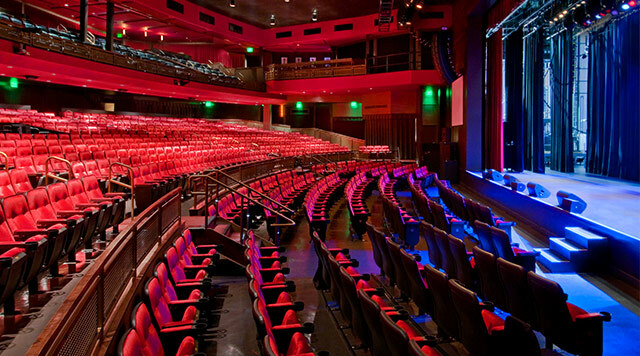 World famous headliners perform in the state-of-the-art theatre where every seat is the best in house. 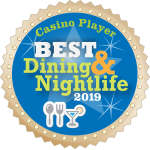 Enjoy the intimacy and comfort of personal service and memorable performances in the ticket-only venue located on the second floor of IP Casino. VIP seating available.